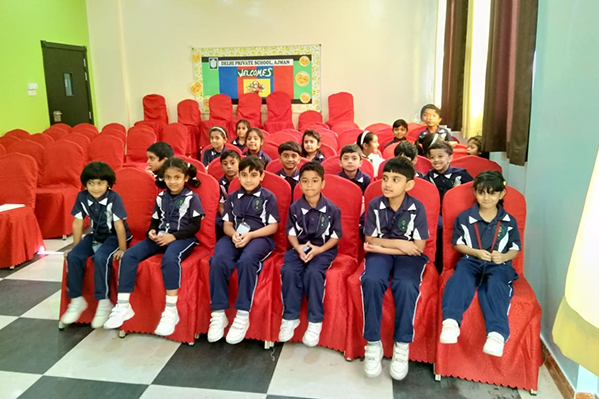 Thumbay Medical & Dental Specialty Centre Sharjah conducted Oral hygiene Camp at Delhi Private School Ajman on 13thNovember, 2018. 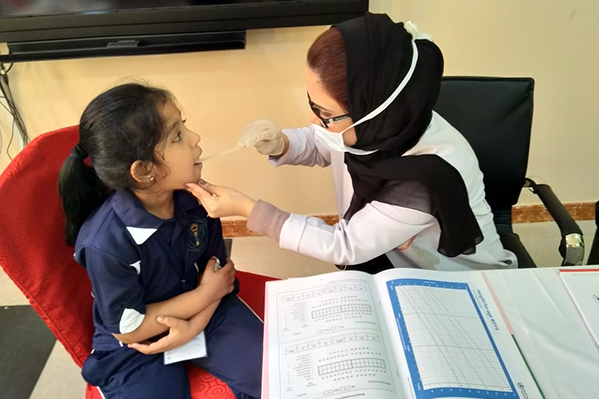 The dentists conducted the Dental Screening of the Children. 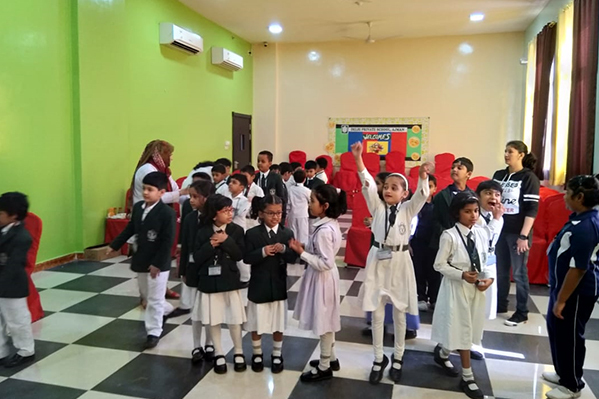 Around 194 Children got benefited with the presence for Thumbay Medical & Dental Specialty Centre Sharjah.